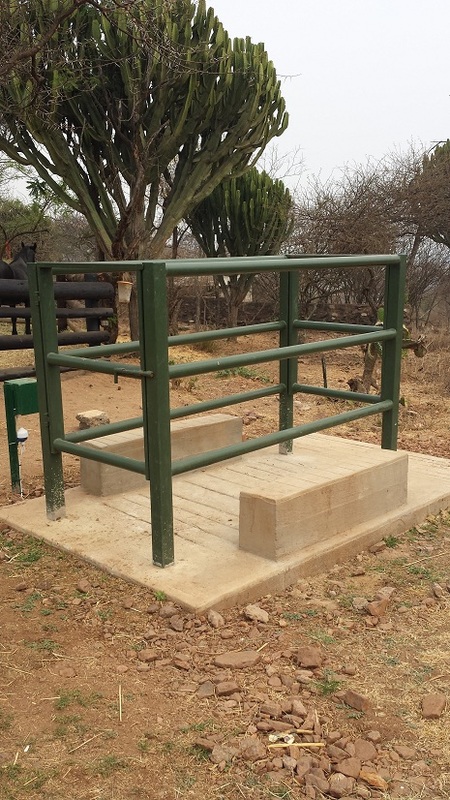 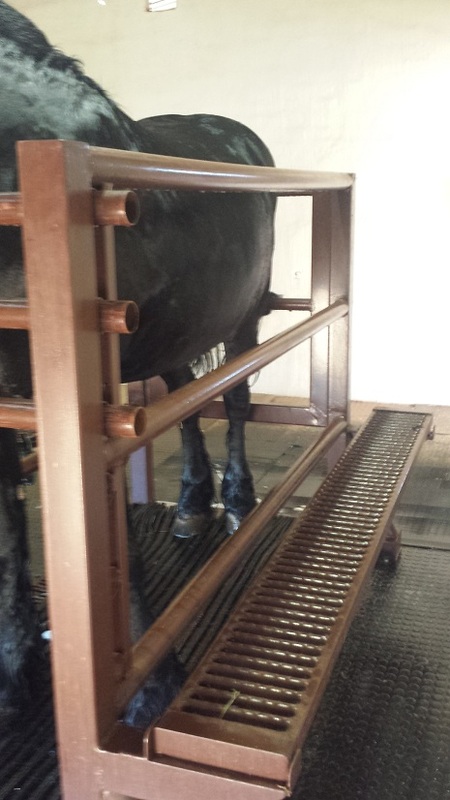 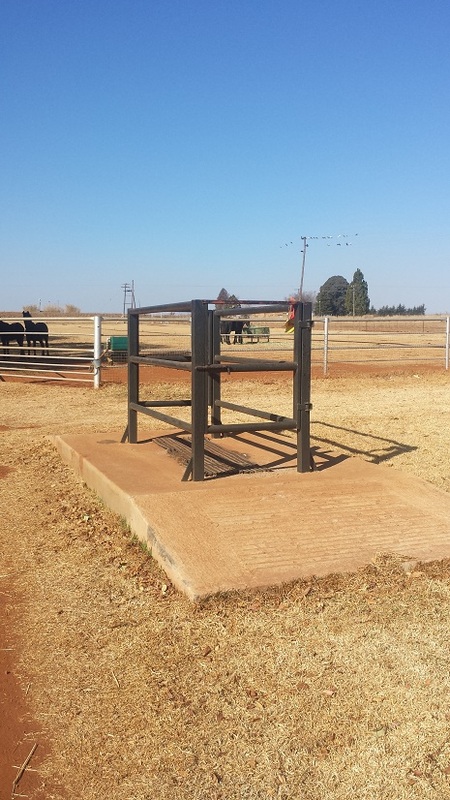 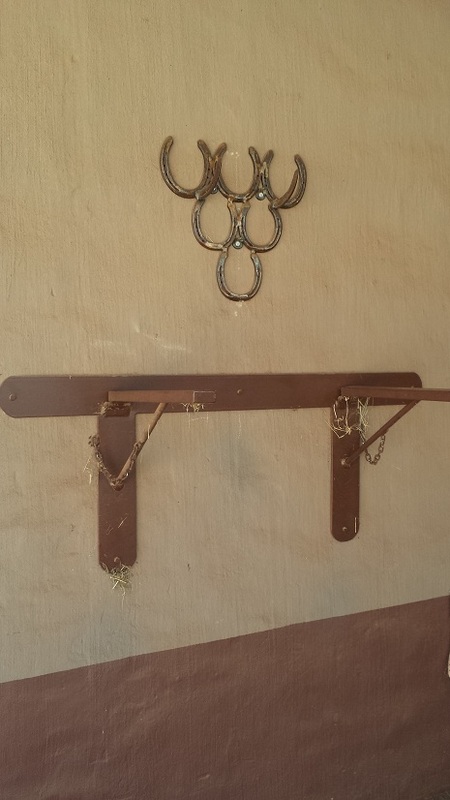 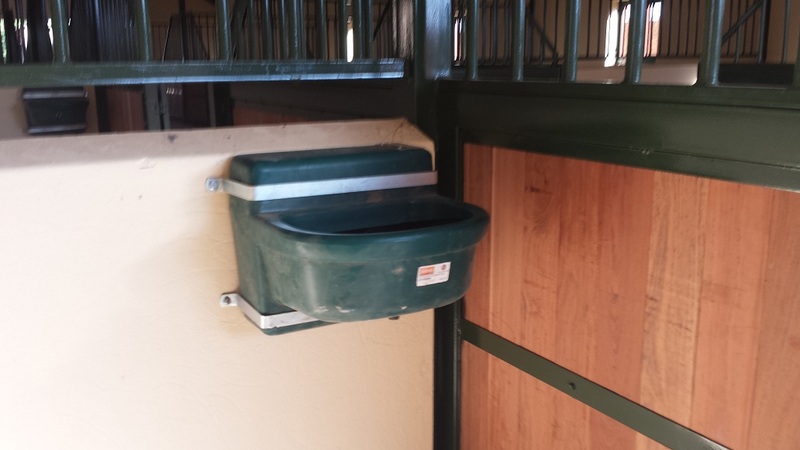 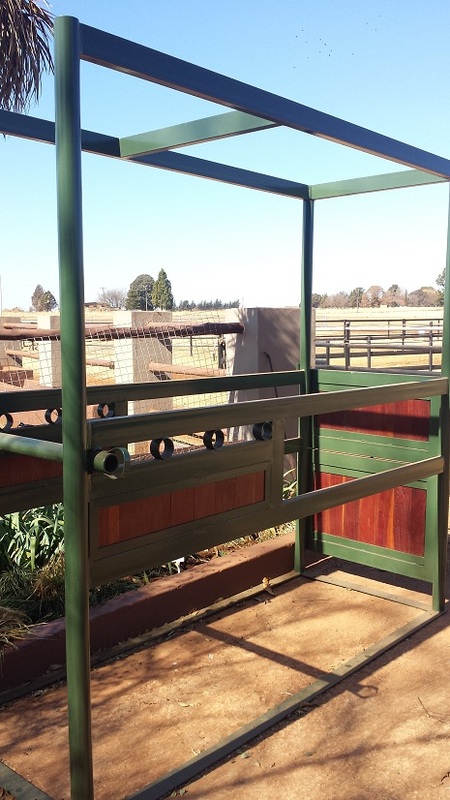 All saddle racks/stands, bridle racks/stands as well as harness racks , wall mounted or free standing specially designed and manufactured according to your needs. 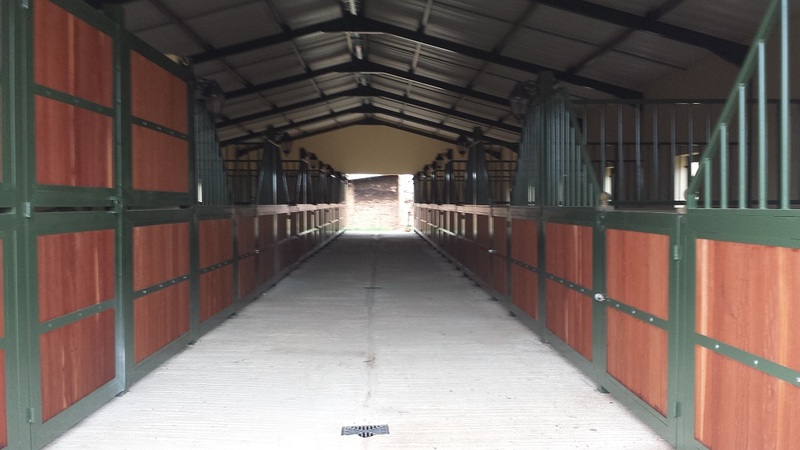 Stables newly build and renovating of current stables. 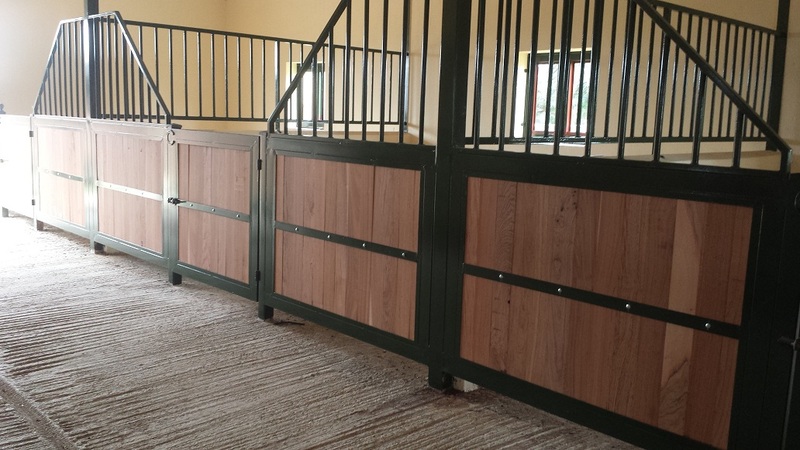 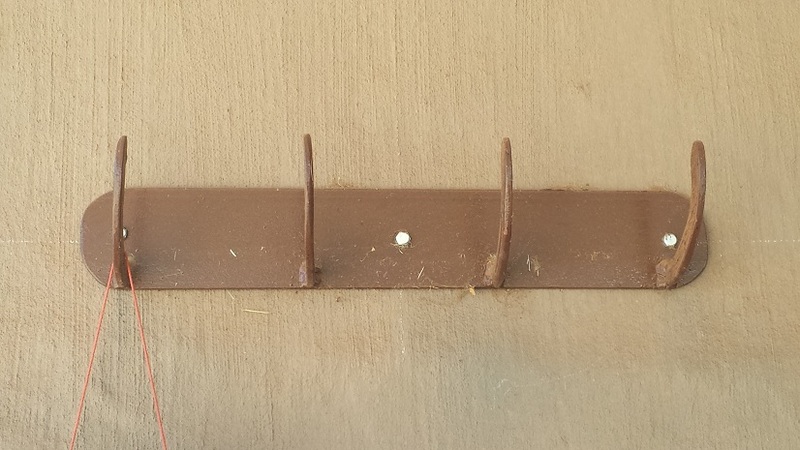 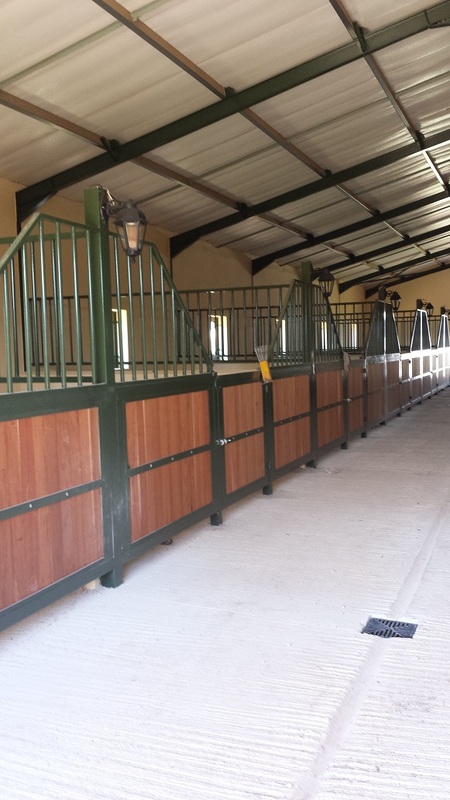 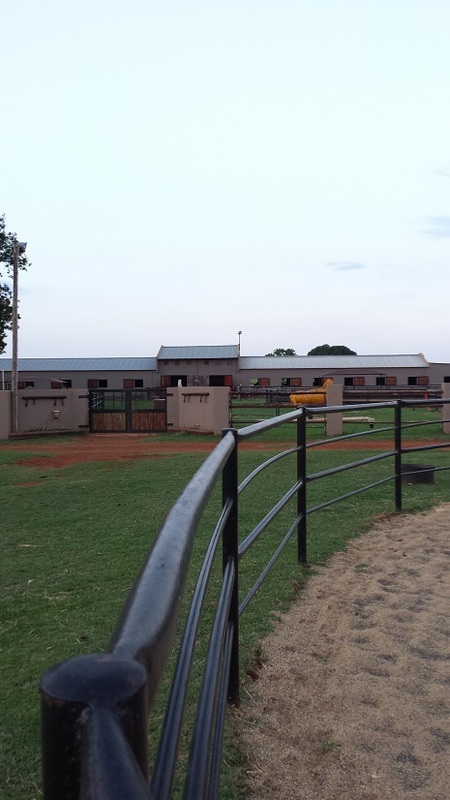 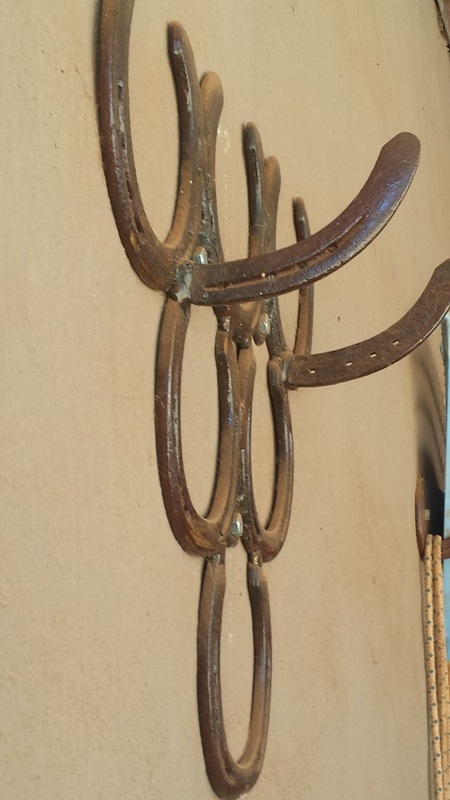 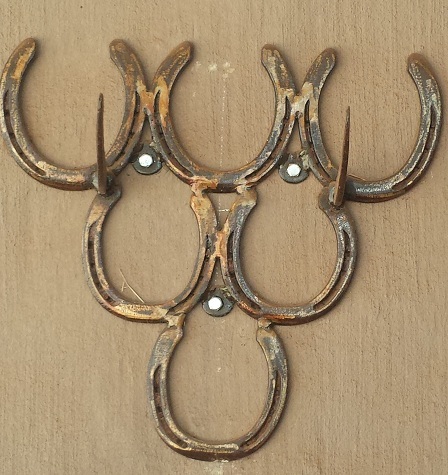 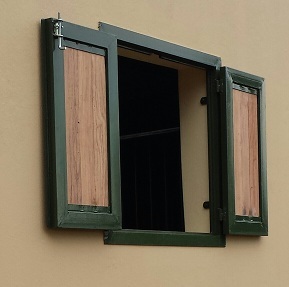 Specializing in solid wooden panels inserts for stables front and doors.